The dwellers would over time realize that their actual lives have changed, as they experience those spaces everyday of their lives. 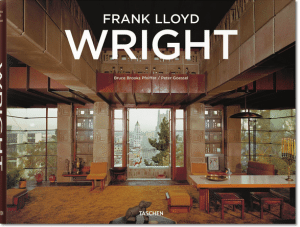 This experience is felt by clients who lived in a Frank Lloyd Wright house. People have this experience only with Modernism design. When they step into them, it is a space in time, outside of the usual experience of conventional designs. The best designs create the sensation of “Wow, I want to live here” or “Oh My god, this is amazing”. 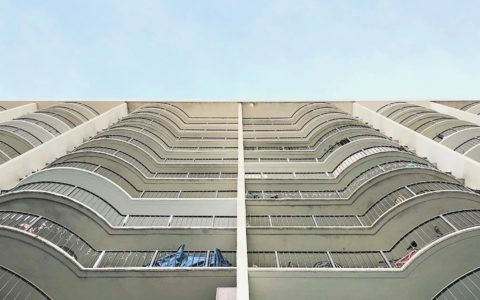 One person who experienced this was Joseph Eichler. 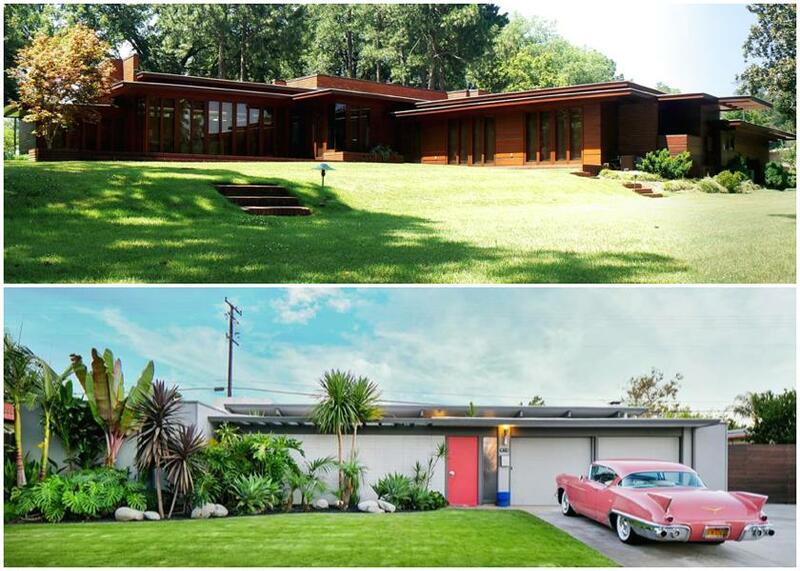 The biggest problem Joseph Eichler struggled with to bring these house to the market was the fact that not anyone could afford a Frank Lloyd Wright design. Joseph Eichler knew that it was too expensive for the common folk. But since the end of WWll, the majority of people looking for affordable houses were returning military personnel with moderate pay-checks, Eichler had to find a way to accommodate the middle class with a modern design and the affordable price tag. 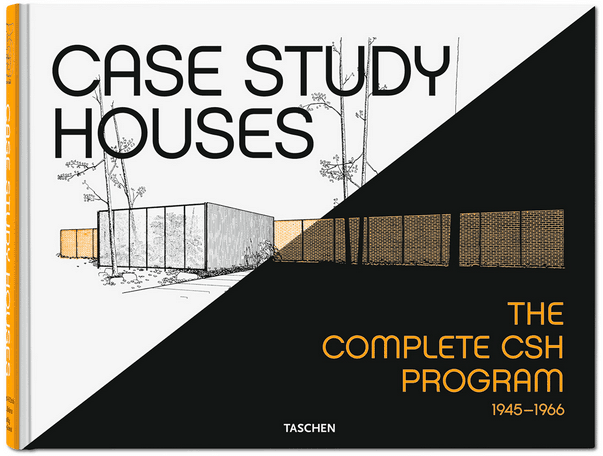 Eichler came with a brilliant marketing plan that revolutionized the American landscape. 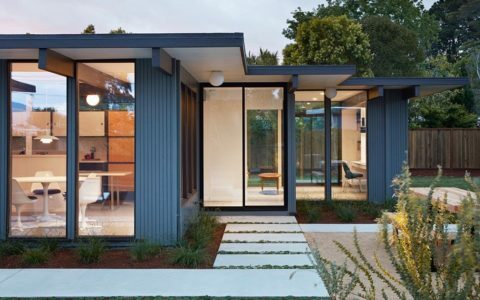 With the help of the young Architect Bureau of Allen & Anshen, Eichler and his team designed what later would be known as the “Eichler houses”. This project development saw the need and responded to it. It was a design for the masses, and hundreds of “Eichler houses” has risen from the ground, selling as fast as they could build them. 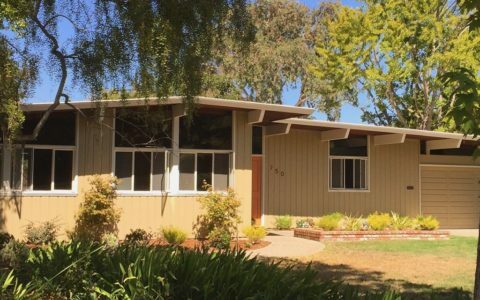 The suburban need however, was only developed in California and it is here that Eichler has gained fame as the man who invented tract housing. Photo No. 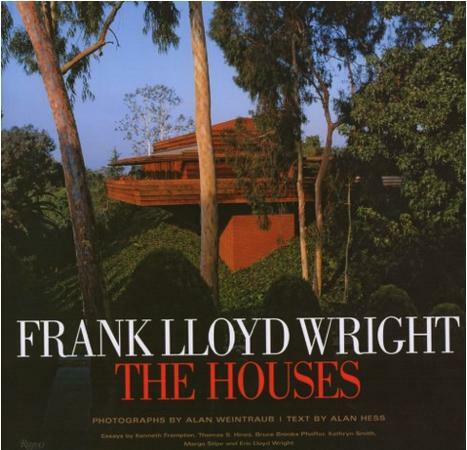 One: Frank Lloyd Wright’s Zimmerman Usonian House and A. Quincy Jones’ Eichler Home photographed by Darren Bradley. Photo No. 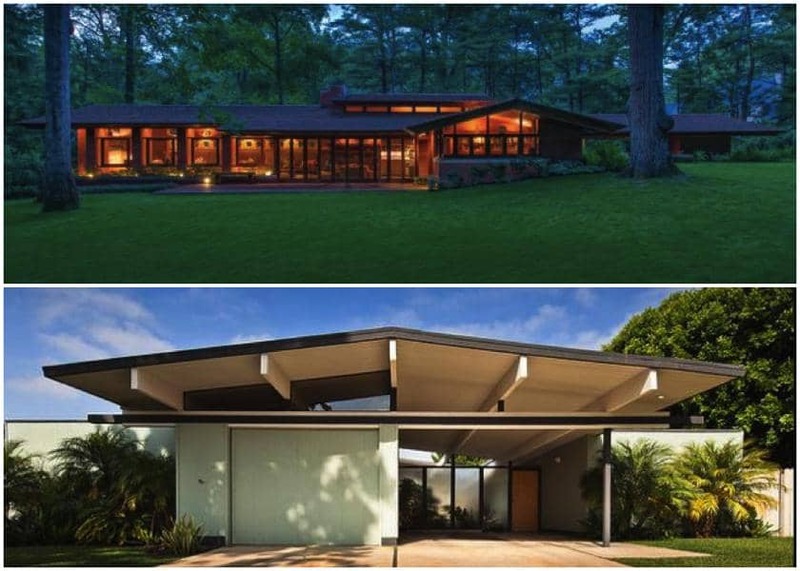 Two: Frank Lloyd Wright’s Schwartz Usonian House – Anshen and Allen’s Eichler Home in Orange County. Photo No. 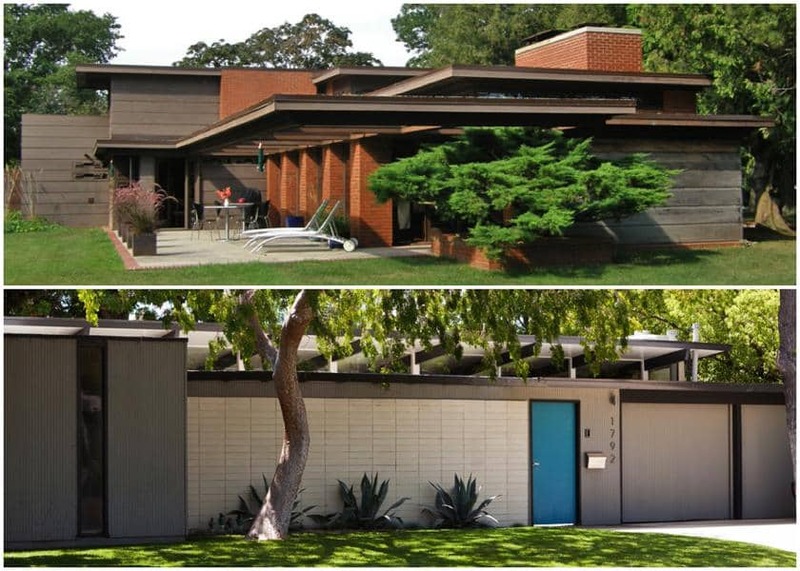 Three: Frank Lloyd Wright’s Rosenbaum House and A. Quincy Jones‘ Eichler House.